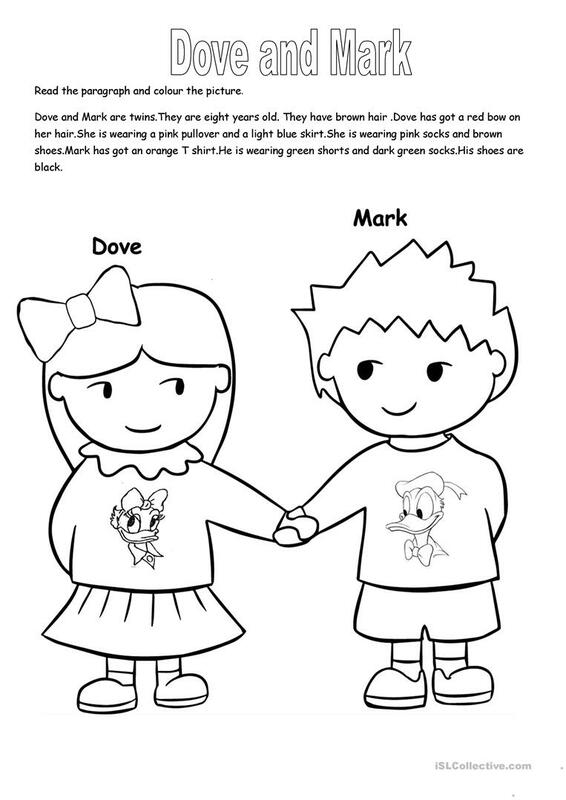 B&w ws students have to read and colour the picture, If kids can't read the teacher can do it for them too.Sts have to practise:have/has got,colous and clothes vocabulary. The above downloadable printable is recommended for elementary school students, kindergartners and nursery school students and students with special educational needs, learning difficulties, e.g. dyslexia at Beginner (pre-A1) and Elementary (A1) level. It is a valuable material for honing your students' Listening, Speaking and Writing skills.